Shenzhen ADTC, located in the south of China, began serving its customers by supplying funds to the mold factories who exported their products to foreign countries. 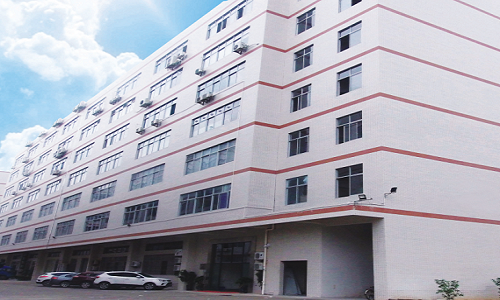 With a decade of hard work and continuous improvement, ADTC hold several big mold factories located in south of China. Our factories mold products include common custom plastic molds, high precision molds, high cavitation injection molds, large sizes molds, two shot molds, unscrewing molds, gas assistant molds, die casting molds, and now our products range was further enlarged as our Shenzhen factory began offering more products and services such as designing and manufacturing of rubber spray coating, PCB designing, label making and membrane keypad manufacturing, remote controls, roller and other electronic apparatus. We invested over US$10 million dollars in building the factories. Our mold factory currently employs 1000 skilled and experienced staff members to work in engineering, production, inspection and QC units.We are a professional custom plastic injection molding factory. Our mold making system is a highly skilled team, state of the art equipment and proprietary software that make us to quickly manufacturer high quality plastic injection part faster than anyone else.We can handle a single component project or multiple part components. 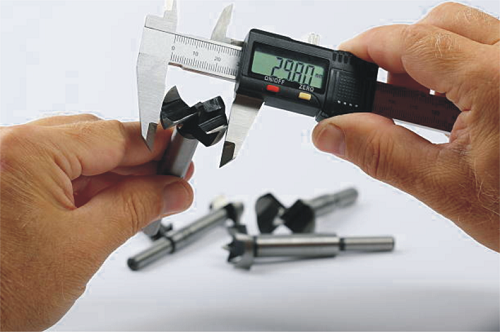 Whether you need a small number of parts or a larger part, our systems offer the right custom plastic part manufacturing solution. 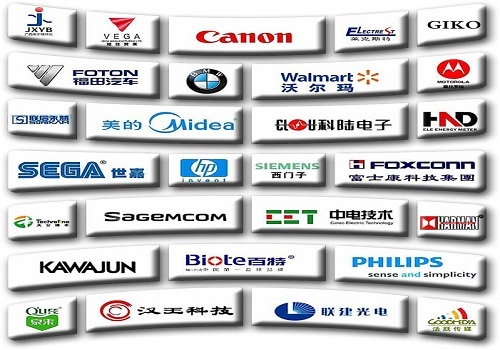 We can provide you with a unique service from China.Committed to continuous improvement and beyond to ensure our customers achieve their vision.Our customers are located around the global including brand-named companies such as Honeywell, Trimble, Panasonic, Hammond, Kddi, Megger, Flir systems, Tyco, Flextronics, Hioki, Ingenico.